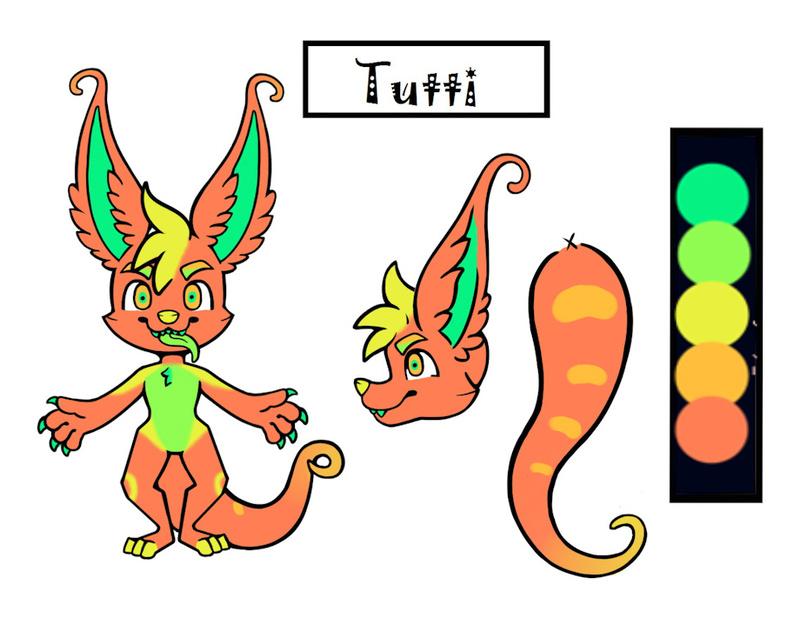 Tutti is an uncharacteristically kind crux that is actually made from a successful creation of Never melting Ice cream gone sentient. He always smells like Tutti Fruity ice cream and is always cold to the touch. His height can range from 3ft to 6ft tall. Currently works as a barista at the local coffee shop, Coffee Coffee Coffee!!! He is kind and caring yet gets annoyed when anyone asks if they can eat a bit of him. In his spare time he writes stories. Was created by Mr. Ofelns by accident when he accidentally made him sentient. Mr. Ofelns brought Tutti up as his own child as a kind and loving citizen. A crux made entirely from ice cream. Is cold to the touch. Can change hair at will. I will probably change his name.